For us culture and diversity begins with our talented team of professionals. We operate in a multicultural world and it is critical for our team to mirror our communities and marketplace. We strive to create an environment where all people feel respected and are excited about the opportunity for growth and advancement. At Coca-Cola Bottling Company UNITED, serving our communities is one of our core values. We consider our local communities – along with our associates, customers and consumers – a part of our UNITED family. And we believe that our business can only prosper if the communities in which we live and operate are strong and vibrant. We are committed to offering a supportive work environment and culture with a comprehensive benefits package, competitive salaries, and an open-door management philosophy, an associate newsletter, community events, and Associates Appreciation Activities. We are committed to providing a work environment and company culture where all associates of our diverse workforce can perform at their very best. 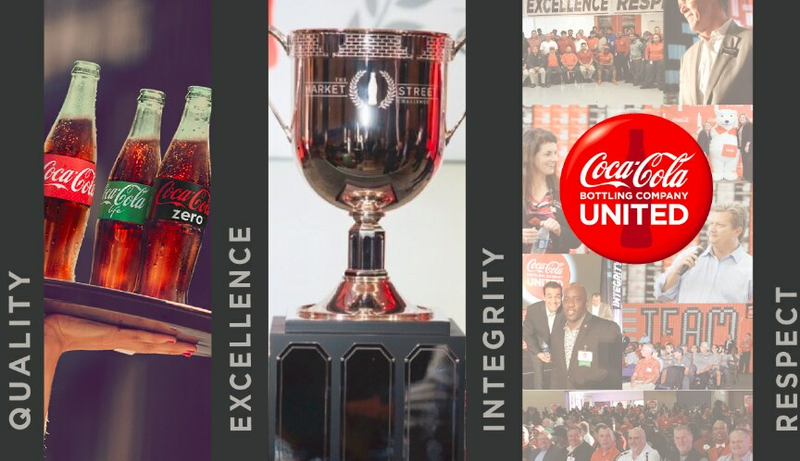 Coca-Cola UNITED believes in the power of local leadership and local relationships. Our roots are deeply planted in the local communities we support. As was true a century ago, strong locally based relationships with our customers and communities are the foundation on which the entire business grows. As a member of our Sales & Services team, you will represent our brands and support our local UNITED team to create, develop and nurture relationships within your community while providing exceptional customer service. It is our privilege to help our customers grow their businesses and we take that responsibility to heart. In today’s fast paced and dynamic marketplace, manufacturers must be able to adapt at a moment’s notice to meet their customers’ needs. Coca-Cola Bottling Company UNITED is a manufacturing leader that leverages state of the art production technology to keep our diverse portfolio of beverages, products and packages supplied for our customers and consumers. Our commitment to innovation, safety and the environment allows us the ability to continually improve the effectiveness and efficiency of our manufacturing capabilities. 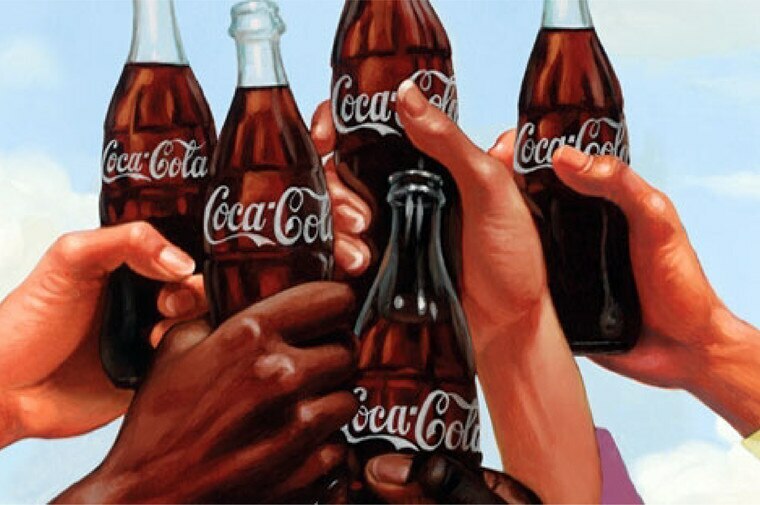 Coca-Cola is one of the most recognized brands in the world. The greatest responsibility of our Delivery & Merchandising UNITED employees is maintaining and enhancing our global recognition in our local markets. To our customers and consumers, YOU are Coca-Cola. In addition to delivering our brands to our customers, our Delivery & Merchandising employees are responsible for ensuring accurate promotions and product placement throughout our retail outlets. As a customer-facing UNITED employee, providing friendly and exceptional customer service to all customers and consumers is crucial. UNITED’s Finance, Human Resources, IT & Marketing departments all play a pivotal role in the success and stability our Company. All of our cross-functional support teams provide internal customer service and are committed to collaborating on accomplishing Company goals. Our cross-functional teams work in partnership with our local teams to provide creative resolutions to current challenges and proactively seek continued opportunities to provide additional efficiencies for our employees. Our goal is to be elite which means good enough is never good enough. It is the responsibility of the cross-functional support teams to provide exceptional customer service to all employees, customers and consumers. Effective warehouse management is a crucial part of our UNITED customer service model. Ensuring that our customers consistently receive their accurate orders is an essential function for our Warehouse & Logistics teams. Our Warehouse & Logistics employees are also responsible for organizing our products for secure storage within our warehouse and maintaining a clean, safe working environment. UNITED Warehouse & Logistics employees work in close partnership with our Delivery & Merchandising teams to provide exceptional customer service and keep up with our customer demands. Not sure of your career path but want to work for an amazing Company? Coca-Cola UNITED’s most valuable resource is our people. All of our current opportunities are listed for your review. 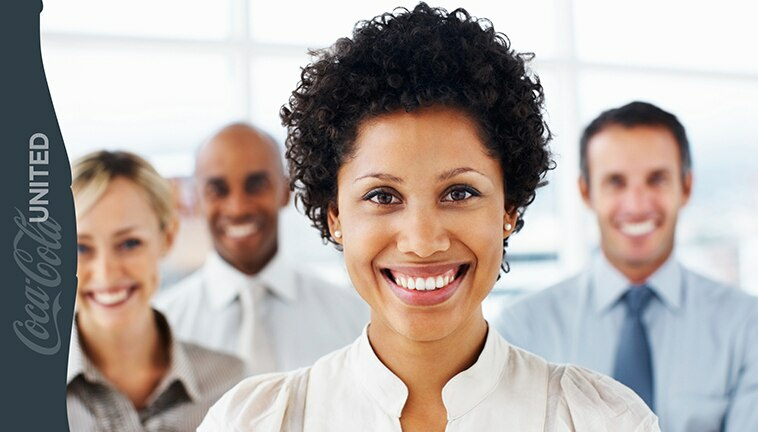 Our goal is to maintain and enhance our diverse culture with people who want to grow with us. If you do not see an opening in your field of expertise, complete your profile and set up an email alert so you will be contacted when an opening arises. Coca-Cola Bottling Company UNITED, Inc. was founded in 1902 and is headquartered in Birmingham, Alabama. We have 9 production facilities and 54 distribution sales centers located in 6 southeastern states. 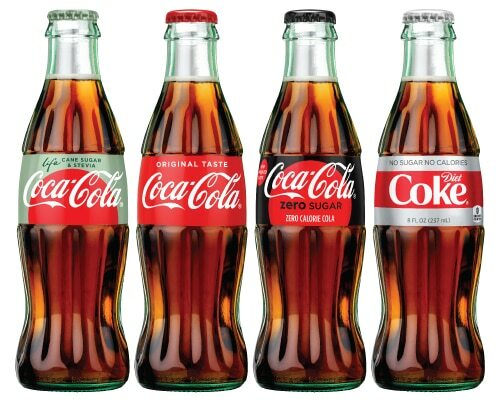 In the United States, Coca-Cola UNITED is the third largest bottler of Coca-Cola products and the second largest privately held Coca-Cola bottler employing over 10,000 employees. Coca-Cola®, Coke Zero Sugar®, Diet Coke®, Sprite®, DrPepper®, Fanta®, Dasani®, Powerade®, Minute Maid®, vitaminwater® and many more refreshing options for every occasion. 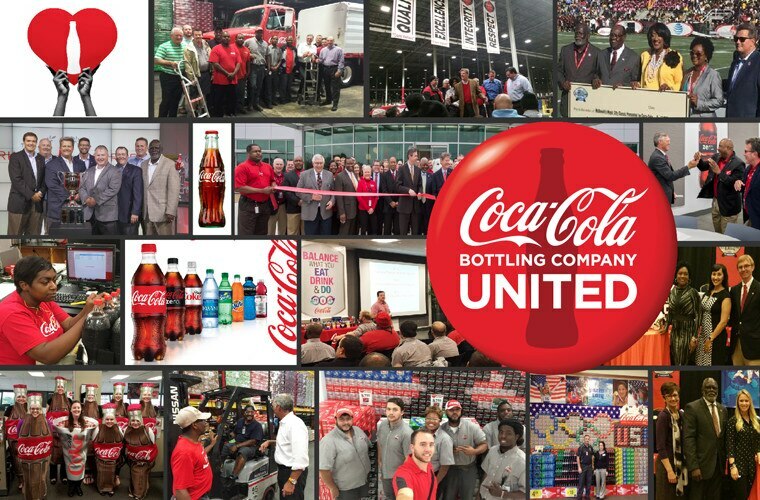 For over 100 years Coca-Cola Bottling Company UNITED has proudly supported many civic and charitable organizations serving our communities including United Way, Boys and Girls Club, Chambers of Commerce, YMCA, Birmingham Civil Rights Institute, and more.